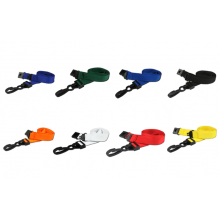 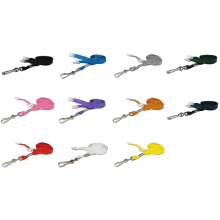 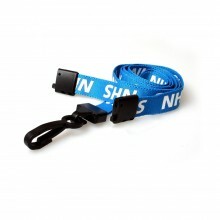 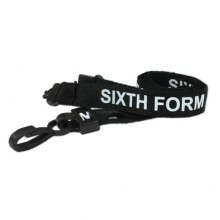 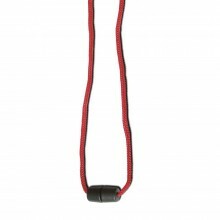 Our lanyards are one of the most multifunctional products in our range as they are suitable for students, professionals, hospital employees, skilled trades people and more. 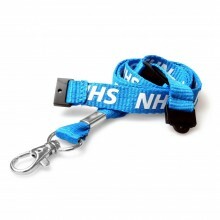 Customise your own lanyards and breakaway lanyards with your organisation's logo or text, raising awareness of your brand, institution or workplace. 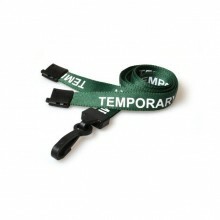 Complement your ID program with ID badge lanyards. 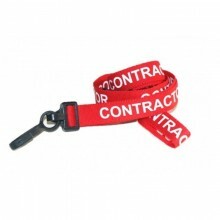 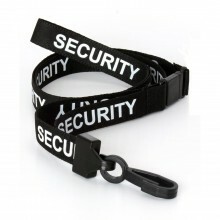 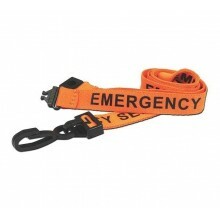 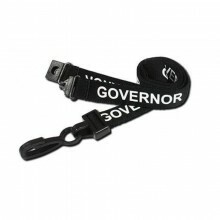 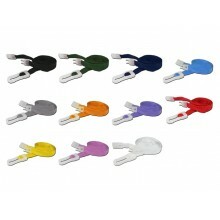 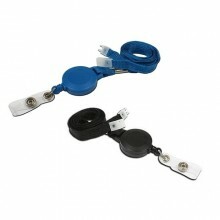 Effective, simple and straightforward, lanyards are worn around the neck and a clasp or other technique for connection, securing and showing ID cards. 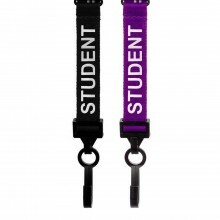 Shop our stock of standard, or customize your request with your decision of shading, width, print style, content or graphic, closure and attachment method. 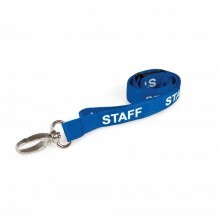 You can make different lanyards for your visitors, with visitor lanyards you will add a unique touch and easily distinguish the staffs from the visitors by having visitor lanyards, and the staff lanyards, that will safely hold the ID for all to see. 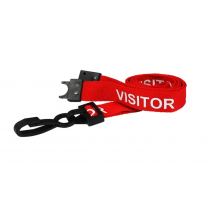 These lanyards shows clearly printed titles to help distinguish between temporary employees, visitors, staff and contractors at a glance. 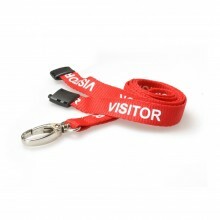 These lanyards provide an economical and easy-to-implement visitor management system that instantly enhances site security. 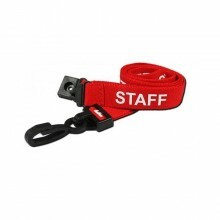 Get your lanyards that identify visitors, staff, contractors, event staff, and temporary employees, in order to display the title of your choice. 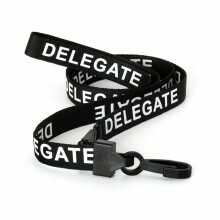 You can contact us at idmanagment.com for consultations with an ID expert, for more information.